First Steps to Seeing – First welcome into the world: from a University library in Australia! Yesterday First Steps to Seeing had its very first welcome into the world from a student in Brisbane, Australia! When searching for a quote from a different book on the Queensland University of Technology’s library website, First Steps to Seeing popped onto the screen as an ‘other relevant title’, which led him to check out the book online. 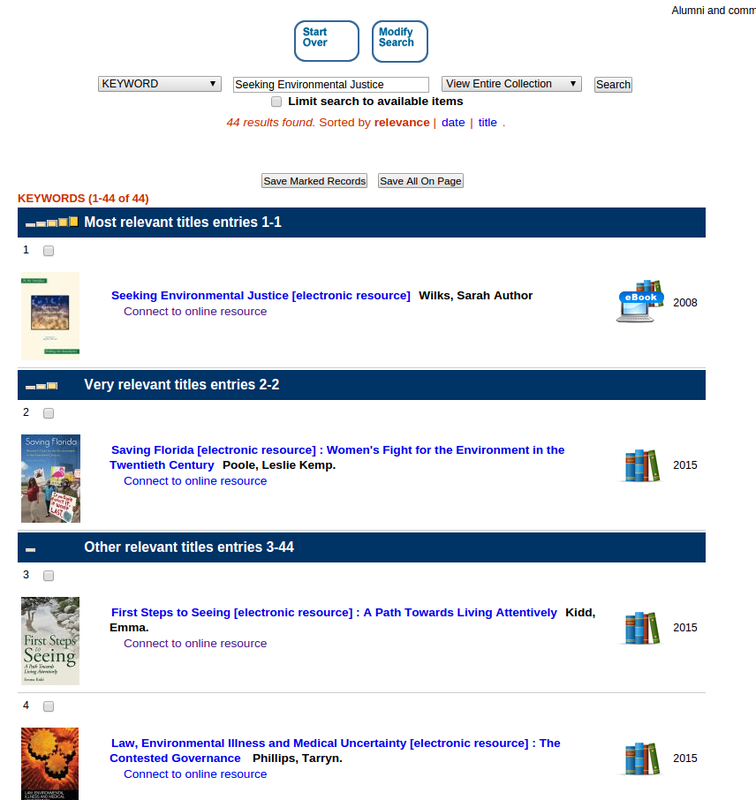 After reading some of the book and doing the sense-based attention exercise in the introduction the student realised that First Steps to Seeing resonated with this thoughts, ideas and studies, and so decided to send me an email entitled ‘How I Came Across Your Book’, along with the screenshot from his University library catalogue, showing First Steps to Seeing – which you can see above. This was such a beautiful way for me to acknowledge the long-awaited publication of the book, and was a great way for me to see how the book is now gaining a life of its own in the world….thousands of miles away from me!! This entry was posted in Uncategorized on June 18, 2015 by roseyenglishangel.